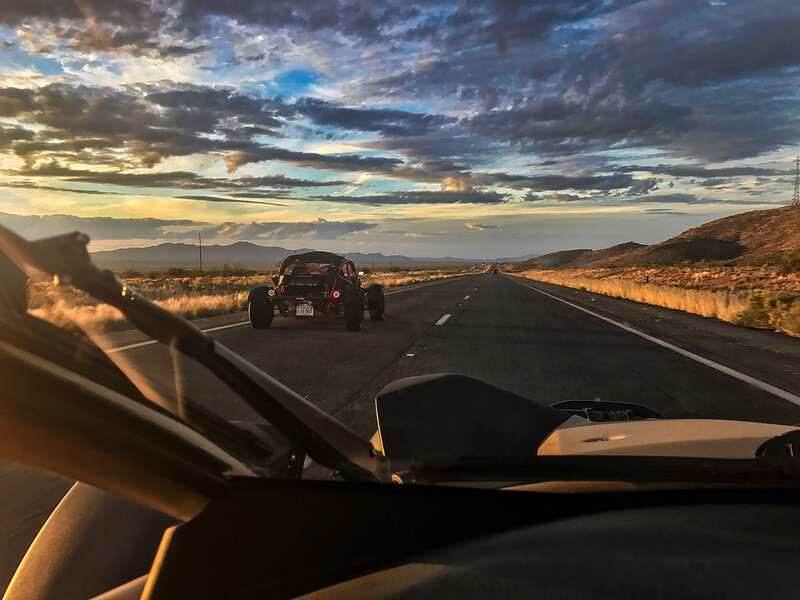 "I have never, ever driven anything that accelerates so fast"
"The Ariel Nomad turns any landscape into a personal playground"
Ariel North America brings the Ariel Atom & Ariel Nomad Supercars to your doorstep! A 150 year heritage with a 21st Century focus. manufactured in our 60,000 ft/sq facility located in Halifax county, Virginia, the dream of ownership is closer than ever. Handcrafted quality whether you're looking for the ultimate exotic supercar, or high performance off-road vehicle. Ariel puts design and innovation to the forefront of development. Less is More! The full range of Ariel vehicles weigh between 1350-1800 pounds, which allows for a phenomenal power to weight ratio regardless of the model. 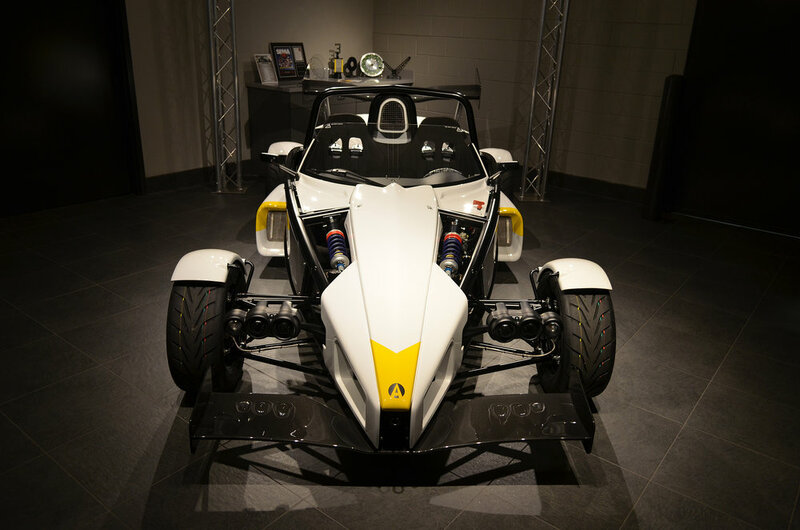 Many drivers love to boast about the 0-60 times of their vehicles; an Ariel Atom 3S will allow for sub-3 second boasts! Handling and braking are also positively impacted by reduced mass. Nimble and agile are terms that certainly fit an Ariel. 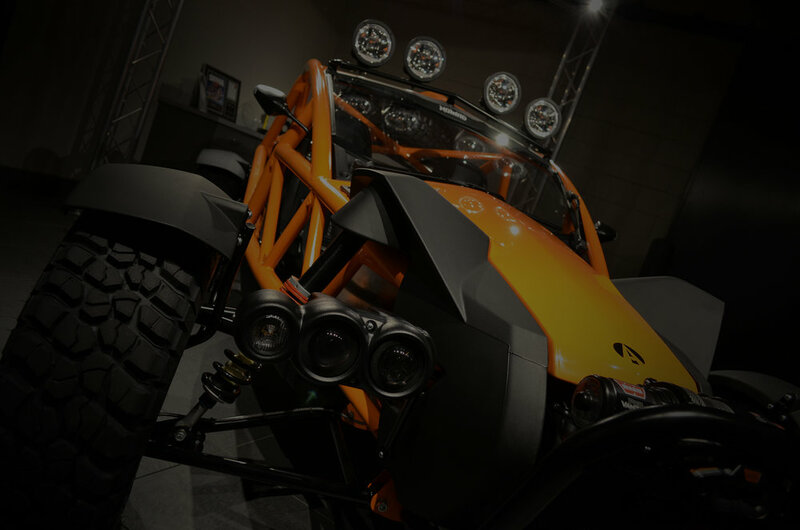 Ariel Atom or Ariel Nomad ownership places you on an exclusive list within the supercar world. How many times have you seen a "limited" vehicle model at an event only to come across more, just in different trim levels at another event? 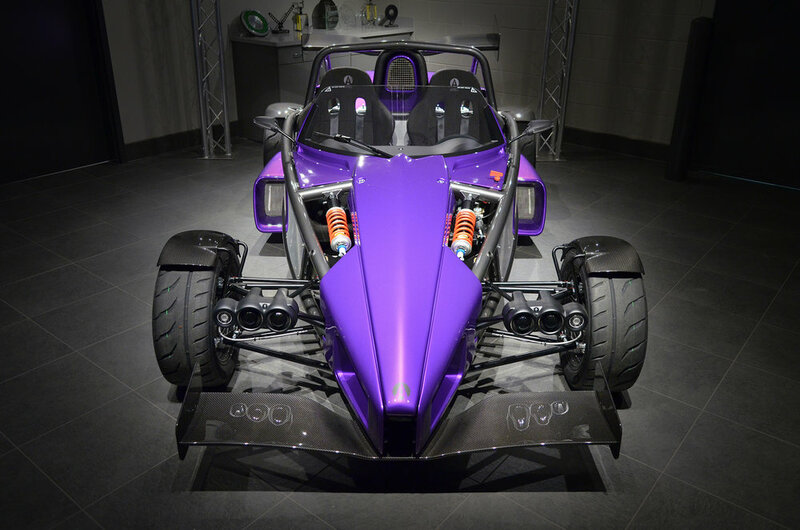 Your new Ariel Atom or Ariel Nomad will be unique, exclusive, and just for you. It is good to be different.